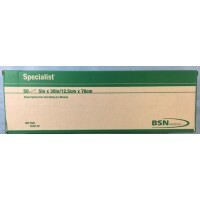 Specialist Plaster of Paris uses a time-tested formula and manufacturing process that produces a consistent plaster that is uniformly coated and adhered to the gauze. This unique formula offers minimal plaster loss to ensure maximum strength and a smooth cast finish. 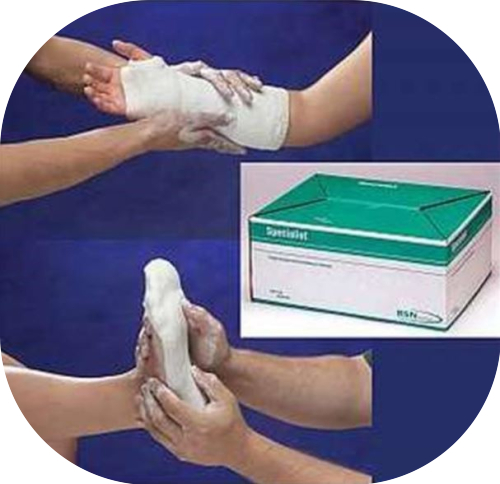 Plaster of Paris has been the trusted expert for over 75 years. Since 1940. The Plaster of Paris bandages and slabs have set the standard for the highest quality and handling comfort.